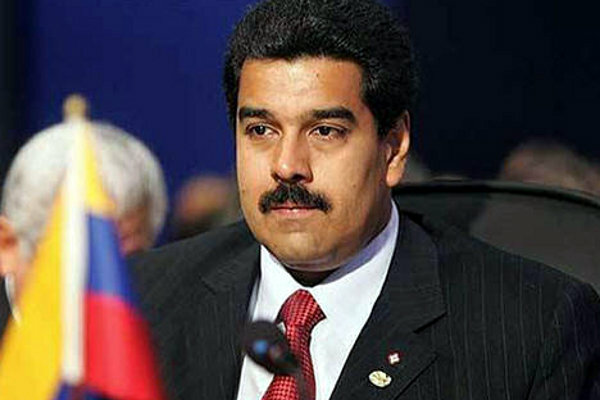 Caracas, March 14 : Venezuela's Acting President Nicolas Maduro has admitted that it would be "very difficult" to embalm the body of late president Hugo Chavez due to technical reasons. Maduro said scientists from Russia and Germany had arrived in the country for the embalming process, but the preservation was expected "to be quite difficult" because technical preparations should have started earlier, reported Xinhua. Chavez's body has been kept in the chapel of Military Academy for a week, following the official announcement of his death March 5.